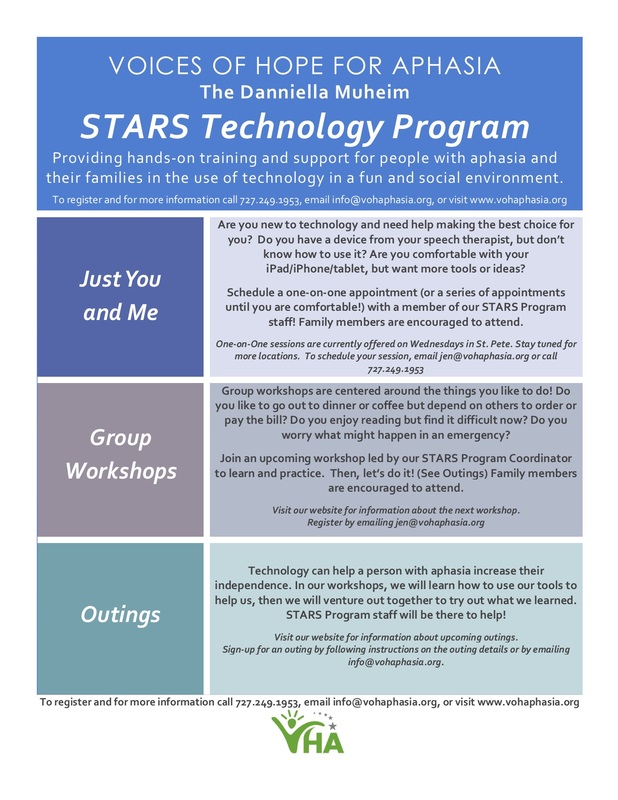 The STARS Technology program provides hands-on training and support for people with aphasia and their families in the use of technology in a fun and social environment. Technology may be used to augment communication, for home practice, for connecting with friends and family, or to return to work and life! Our group learning and technology sharing sessions are facilitated by a trained professional. Learn more about how to use technology and improve communication in real-life situations in these friendly group sessions. Bring your new skills and all your hard work out into the world where you really want to be! Use your technology supports in a planned community outing with other members and our team! 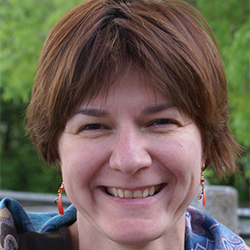 Danniella Muheim was an accomplished and brilliant engineer who worked at NASA on the James Webb Space Telescope team. Dannie suffered a stroke in 2012 at the age of 46. She returned to part-time work at NASA in 2014 and was an active member of Voices of Hope for Aphasia. 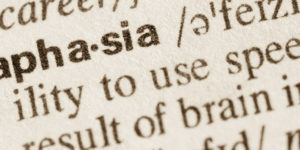 Dannie was passionate about educating people about aphasia, and supporting and inspiring people with aphasia to return to life! Dannie passed away in 2015 but left a generous bequest to Voices of Hope for Aphasia. We hope to honor her with this initiative!